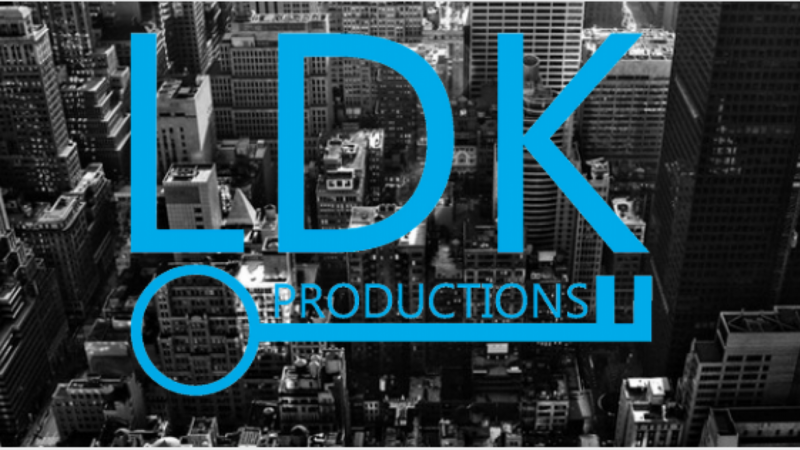 LDK Productions is a theatrical general management and producing firm founded in 2004 by Lisa Dozier King. Lisa has been on staff at the New 42nd Street, Manhattan Theatre Club, Symphony Space, American Repertory Theatre and New York Stage & Film. Lisa served as the BFA Theatre Management program director at the University of Miami from 2013-2018, and is the founding producing director for Miami New Drama, a new regional theatre that produces and manages the 400 seat historic Colony Theatre on Miami Beach. She has also been the resident general manager for the National Alliance for Musical Theatre’s Festival of New Musicals for more than a decade.